Samitivej is expanding its innovative mobile health services, based on the hospital’s deep understanding of patient needs. 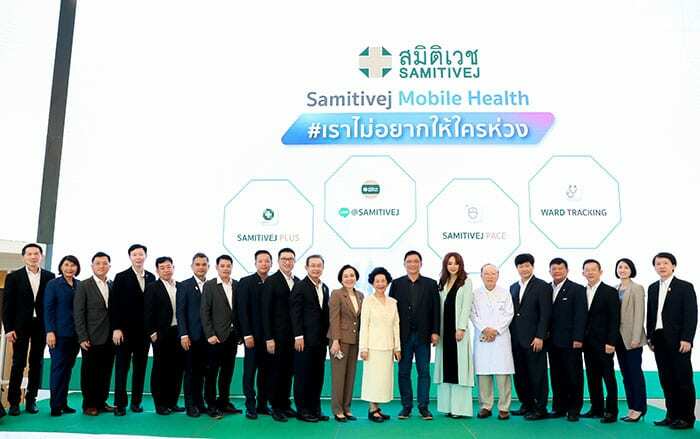 Samitivej Mobile Health offers Samitivej Plus app, Line@Samitivej and Samitivej PACE to improve the patient experience. Mobile Health is now also offering Ward Tracking application to assist patients in preparing for medical procedures and to provide daily treatment schedules with on-demand features. Samitivej has deployed Apple technology to create this digital experience in caring for patients. Chairat Panthuraamphorn, M.D., CEO of Samitivej and BNH hospitals, points out that in this rapidly changing world, people are paying more attention to their wellbeing. Focusing on the importance of such changes, Samitivej is well prepared to meet the higher expectations of patients. 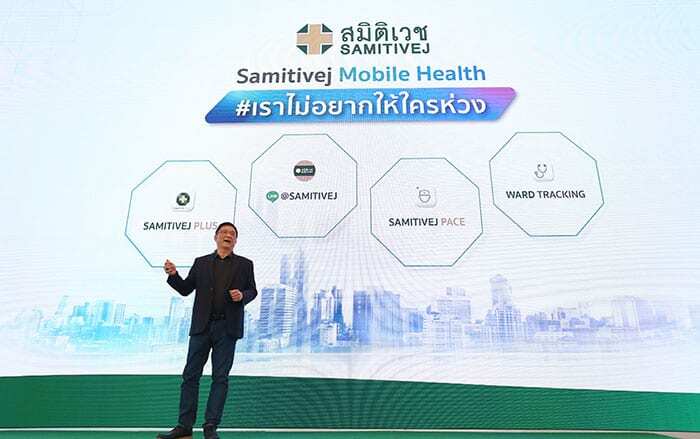 In line with the Healthcare 4.0 era, Samitivej is providing the first Mobile Health service in Thailand through an easy-to-use smartphone application that enables patients to connect with hospital services before, during and after treatment upon their return home. Underlining its determination to enhance the patient experience, Samitivej for the past three years has worked to develop innovative digital technology based on its insights into both patients and their families. With Samitivej Mobile Health, the hospital eliminates common pain points, such as waiting time to see a doctor or making a payment. Samitivej’s new Mobile Health service accommodates the worries of families while a loved one is undergoing surgery. The new services offer an unprecedented integration of hospital services and patient needs, in order to facilitate the hospital stay and to ease concerns of patients and their families. (1) Samitivej Plus application: Long queues to see doctors and pay for medical services are major annoyances for patients. With Samitivej Plus application, patients can check their hospital queue number on their mobile device and easily make online payments via FastPay Station or by scanning the QR Code at a FastPay Station. Samitivej Plus is connected to the hospital’s billing system, allowing patients to see their expenses and making payments in real time. Since its launch in June 2018, the application has cut waiting time by more than half. (2) Samitivej LINE account is a reliable source of health information allowing patients to get answers when they are ill or require medical information. Samitivej has provided more than 300,000 answers to questions posed by 100,000-plus users. 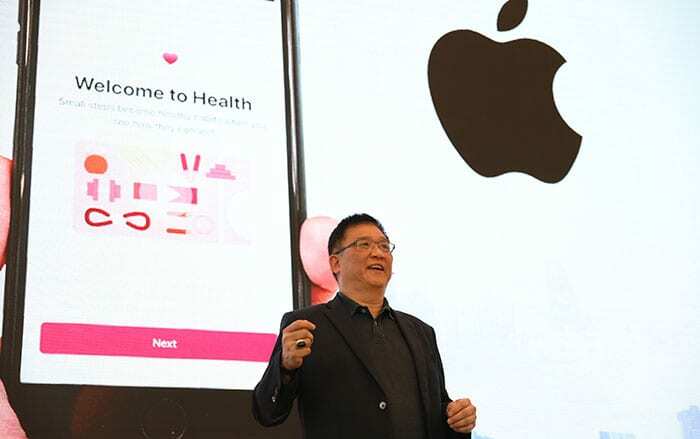 (3) Adoption of Apple technology: Samitivej is developing Mobile Health technology that works with Apple’s HealthKit to create a more seamless user experience. In addition, the hospital is developing new digital solutions to improve patient health. More of these innovations and technologies will be introduced in 2019. 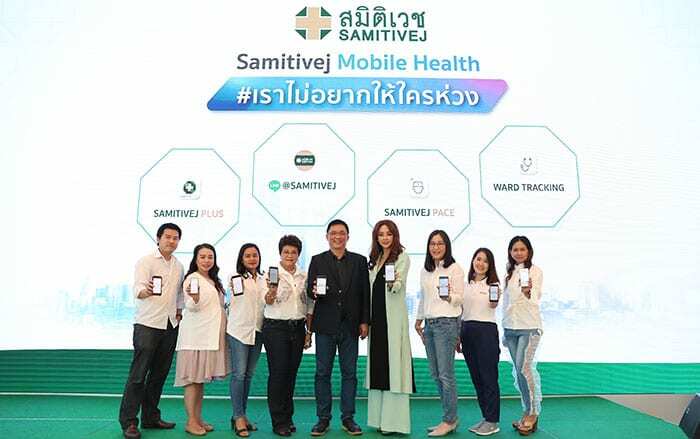 (4) For the first time in Thailand, Samitivej PACE enables families to view the status of a surgical procedure via smartphone. This reduces worries of relatives while the patient is in the operating theater. Moreover, Samitivej PACE assists the patient in preparing for pre- and post-surgery. Family members can get links to patient information directly through Line @ Samitivej. (5) Ward Tracking is designed to reduce the worries of patients and families. Ward Tracking provides real-time information about nursing and medical care during the stay at the hospital. The system enables patients to access their medical treatment plan and process, and even adjust their treatment schedule with doctors and nursing staff according to their convenience. In addition, patients can choose the rooms by themselves and access information related to the medical procedures, including treatment plan and recovery period. Ward Tracking is linked to the payment system of insurance companies to offer patients even more convenience.